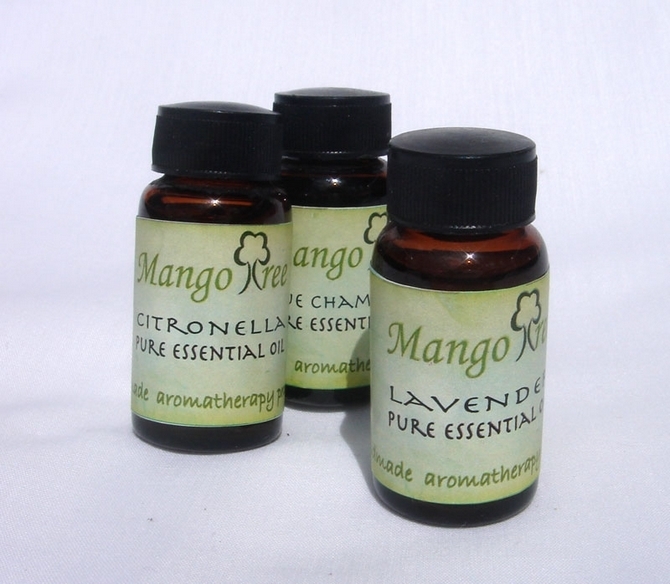 Essential OilsThese oils are of the highest quality highly concentrated and un adulterated. We always keep in stock Citronella, Blue Chamomile, Jasmine, Kaffer Lime, Lavender, Lemongrass, Mandarin, Rose, Wild Mint and Ylang Ylang but, can source many many more . Please send us an e-mail if you are interested.